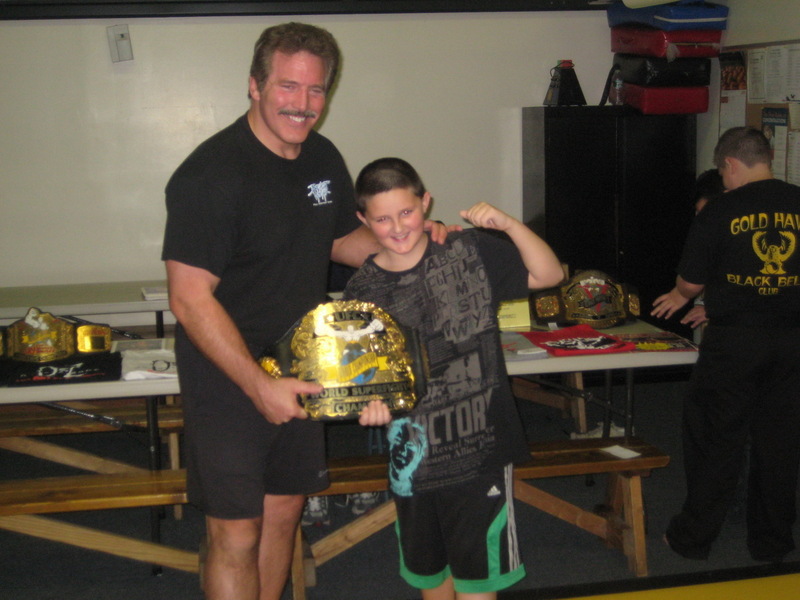 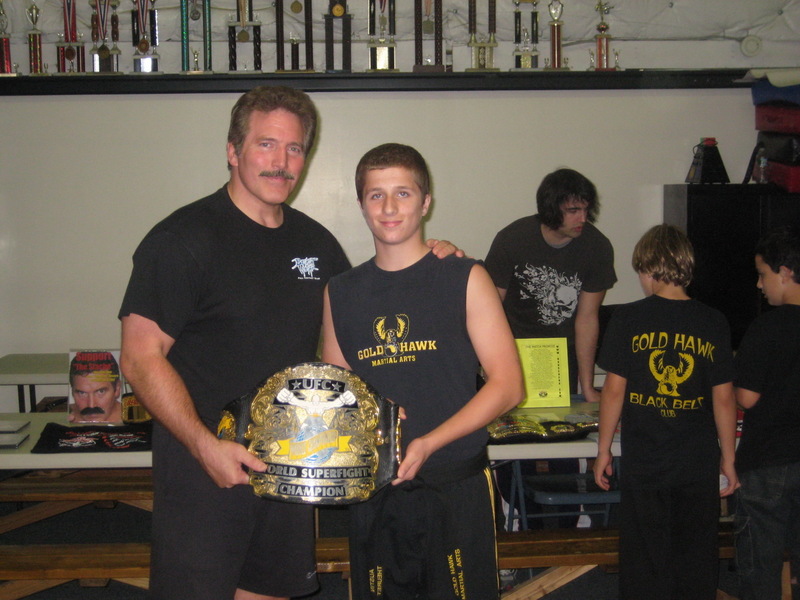 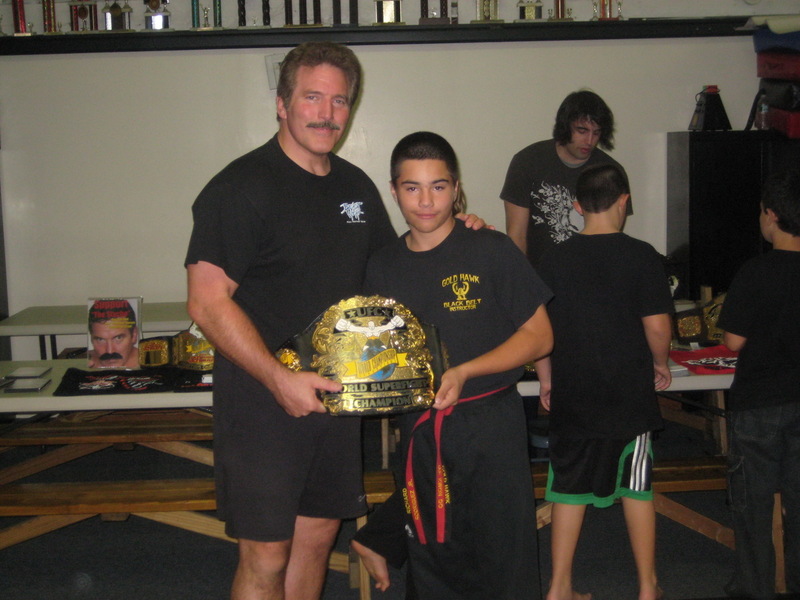 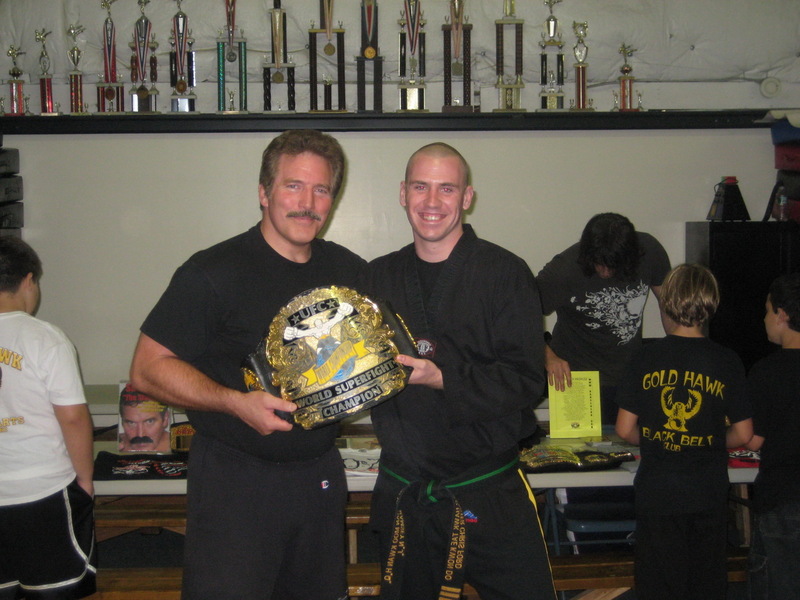 The photos are from 4th of July, Dan Severn seminar, Halloween and the Tournament. 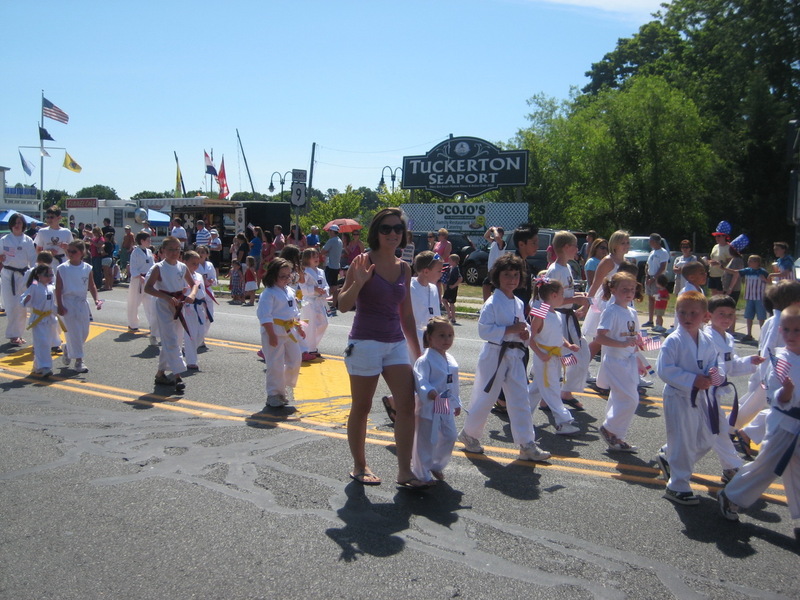 If you like the photos in high definition please contact Cathleen at the front office. 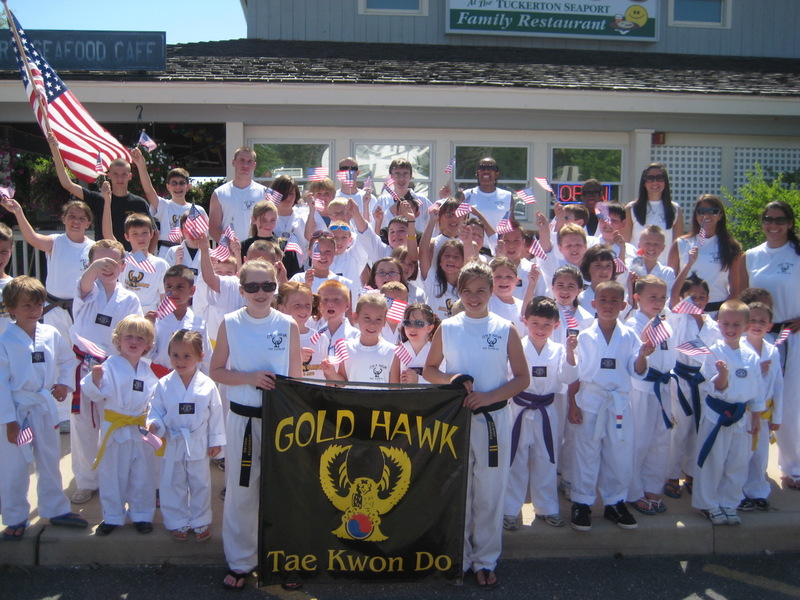 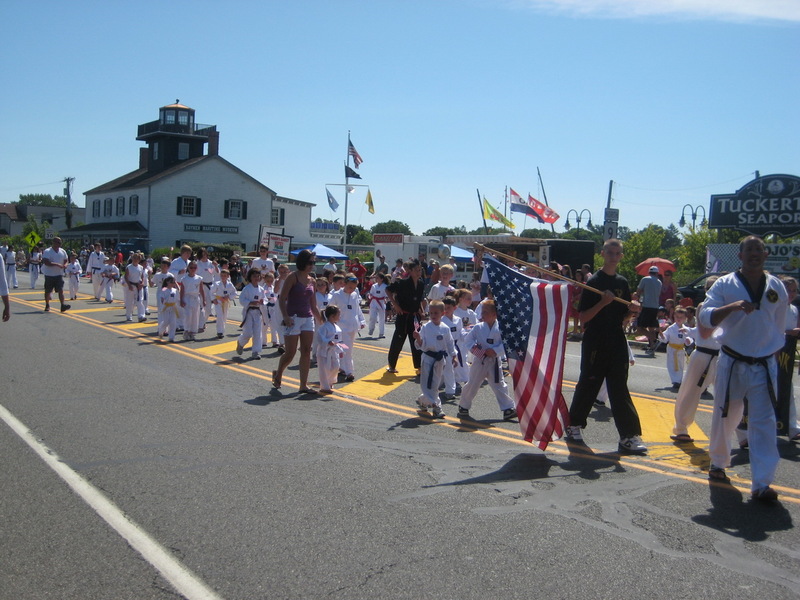 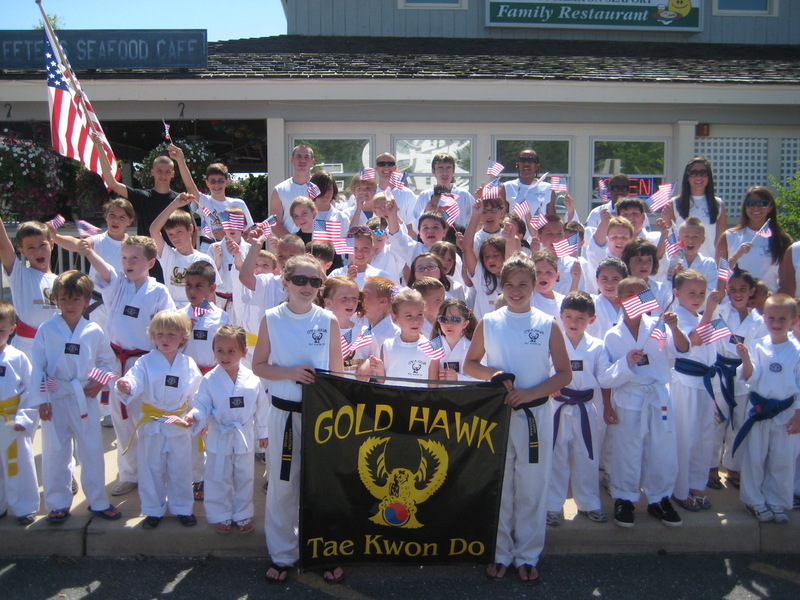 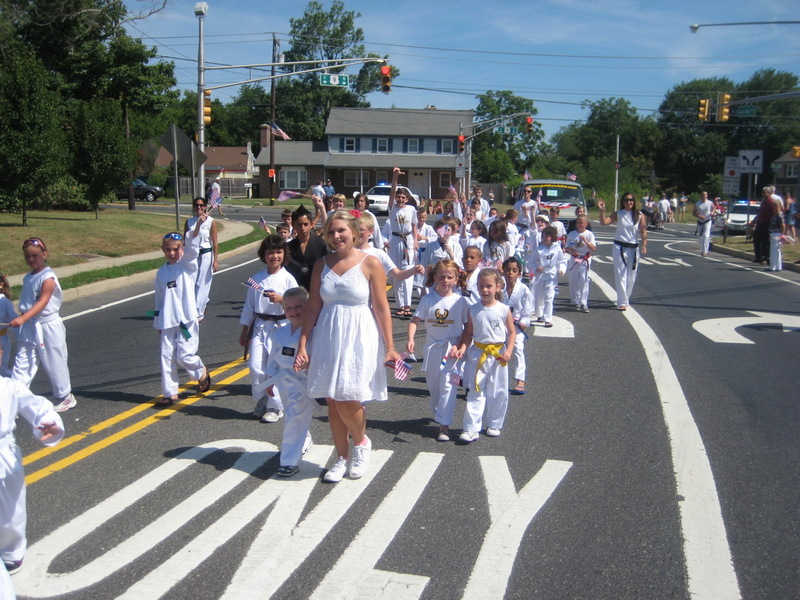 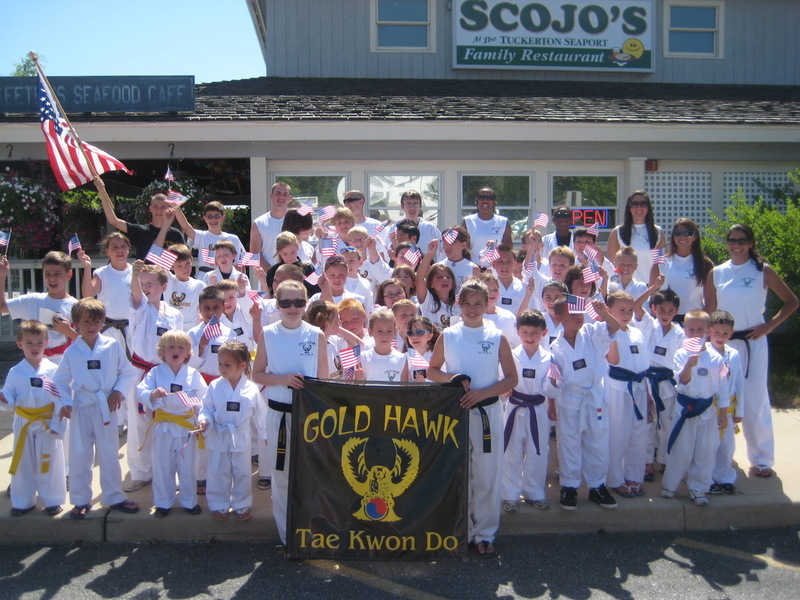 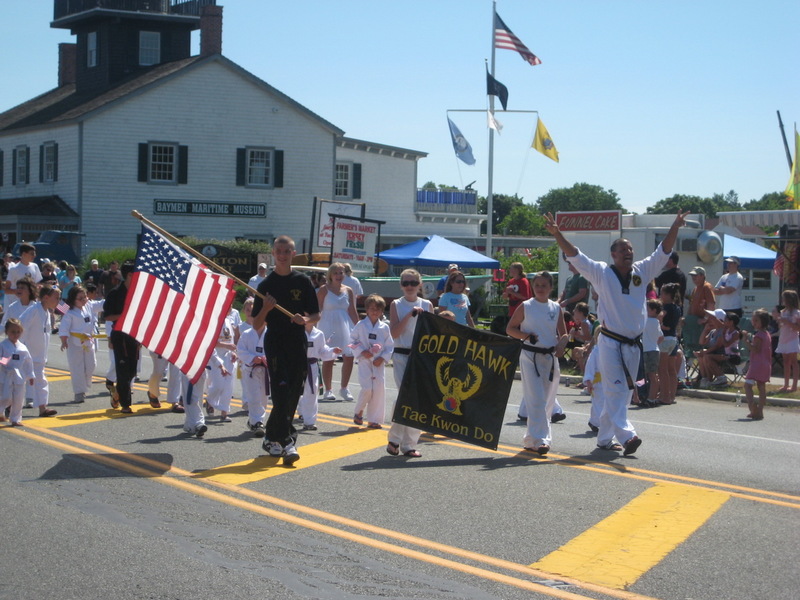 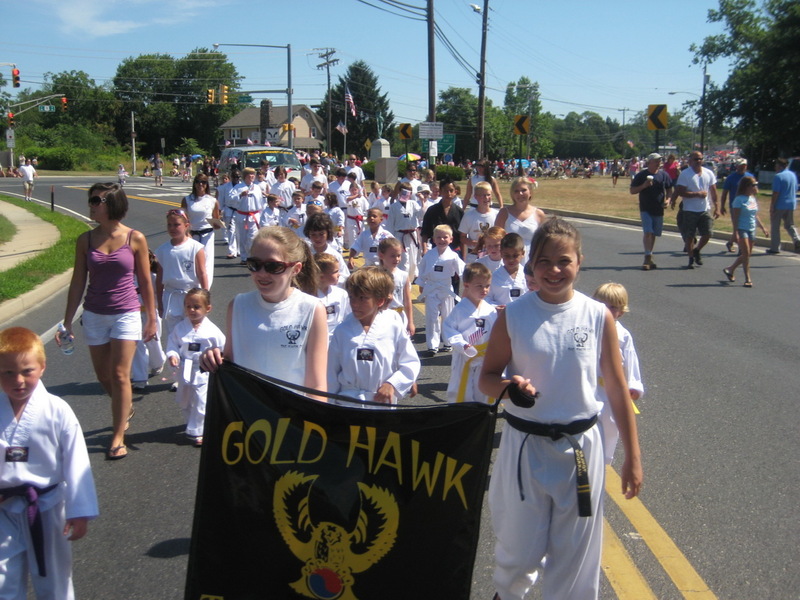 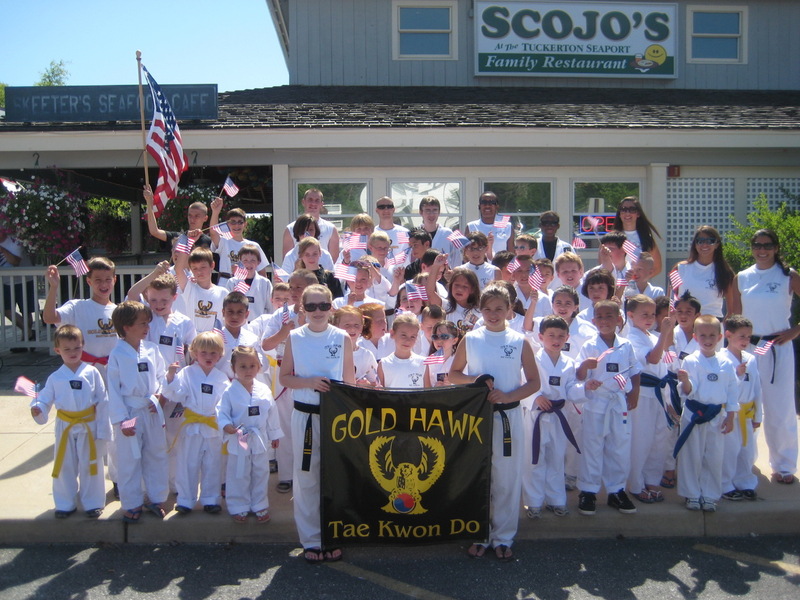 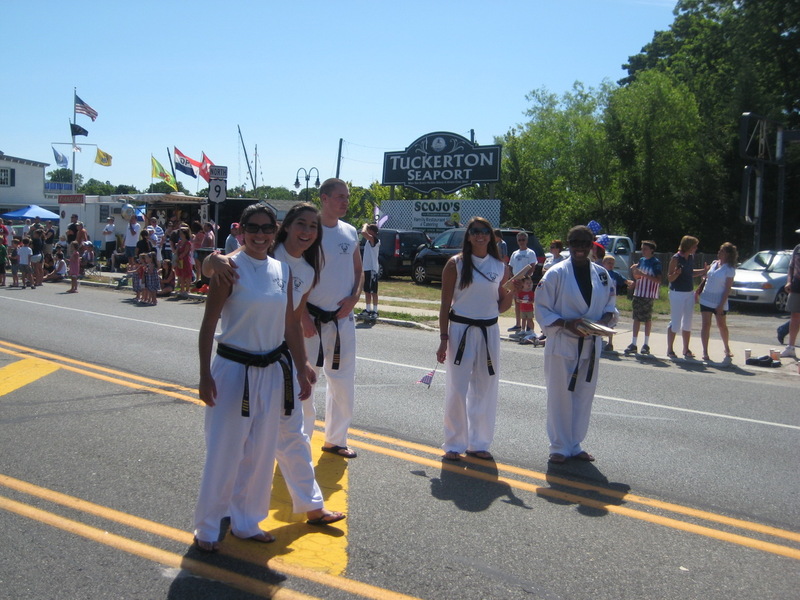 Gold Hawk Martial Arts serving Little Egg Harbor, Tuckerton, Manahawkin, Barnegat and surrounding areas in Ocean County, New Jersey. 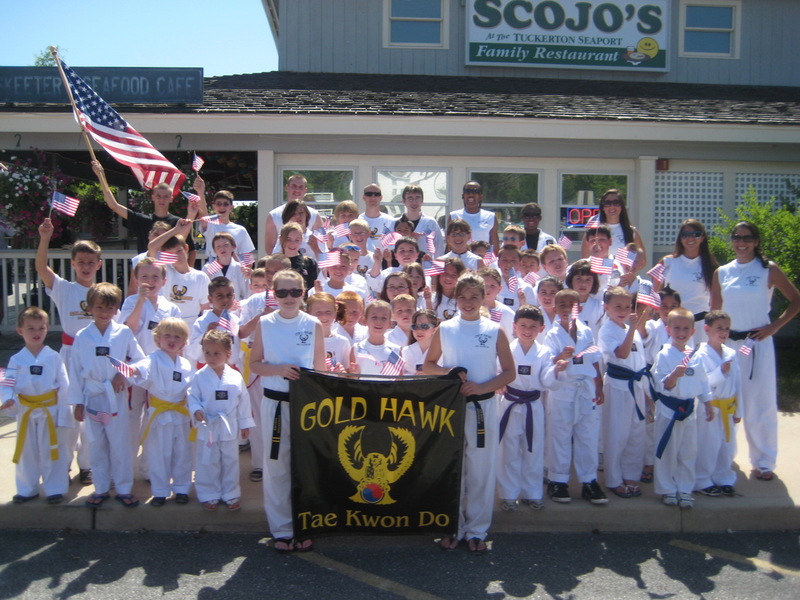 Come and join the family!